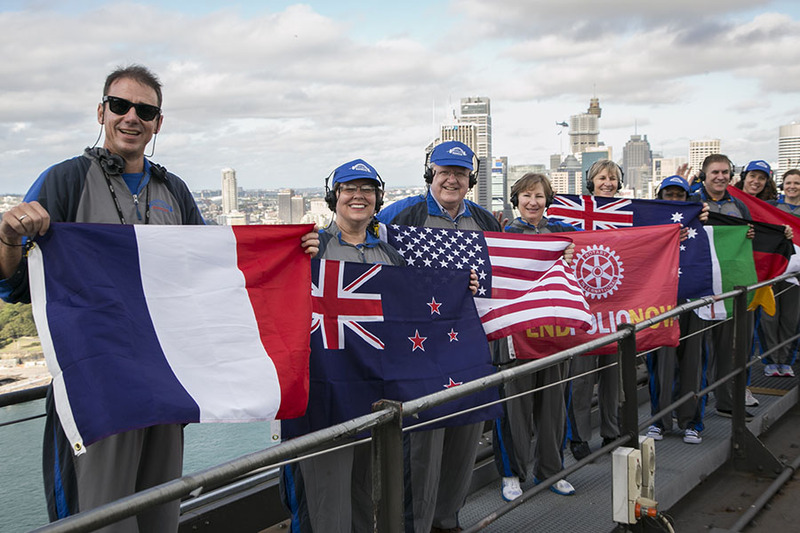 Rotary International held its 105th annual convention in Sydney in 2014, attracting more than 18,000 Rotary club members from over 150 countries. The major communication objective of the Convention was to increase awareness of Rotary, the Convention and Rotary’s premier program to eradicate Polio. Flagship Communications was responsible for packaging and promoting specific news opportunities to the media and key stakeholders, integrating the media campaign with social media strategies and ensuring third party advocates and Rotary International communicated a consistent set of messages to culturally and demographically diverse audiences throughout Australia. Flagship Communications, in co-operation with Rotary’s team, also developed strategic partnerships with key media organisations such as Channel 7 TV Network and 2GB radio station. This strategy proved highly successful with Rotary obtaining three times the number of mentions in the media usually achieved at their Conventions. Our premier media events which included the record breaking climb over the Sydney Harbour Bridge and Opening Ceremony achieved significant coverage in both in Australia and around the world.